Below tool (Search/Navigation box) will help you gain insights regarding the dividends of various stocks. Currently, you will be able to find reports for about 2000 NYSE listed US stocks. Every page will start with information on dividends performance. Following that, you will find year/date dividends. Just begin typing the company symbol or name. For example, let us say you want to analyze the dividends performance of Apple (AAPL) stock. In that case, you will be typing either AAPL or Apple. As you type, you will see options that match the typed characters. 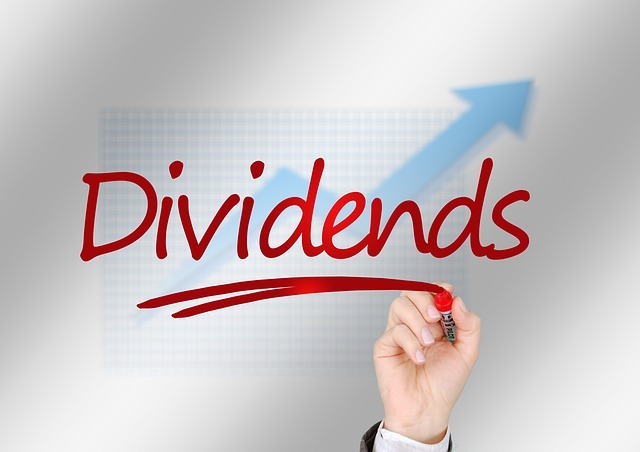 You will be finding details including dividends graph, comparison to previous year dividends.